Flower Box, originally uploaded by [Zakkaliciousness]. There are just as many ways to personalise your bike as there are Copenhageners to do it. 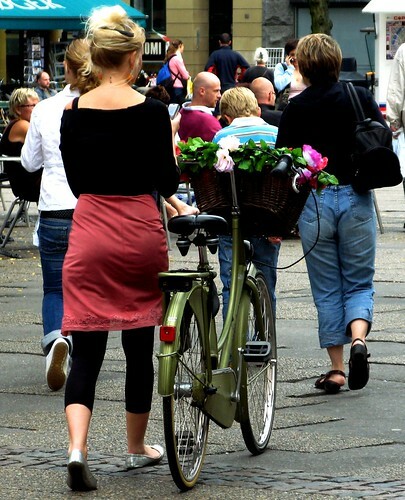 Many Copenhagen women adorn their bike baskets with flowers. Some real, most plastic. But lovely all the same. tags: "bike accessories", "bike design"